Give the lasting impression of a completely custom drawer box by leaving a signature of your craftsmanship with your company’s logo. Drawer boxes can be uniquely created with different material options. 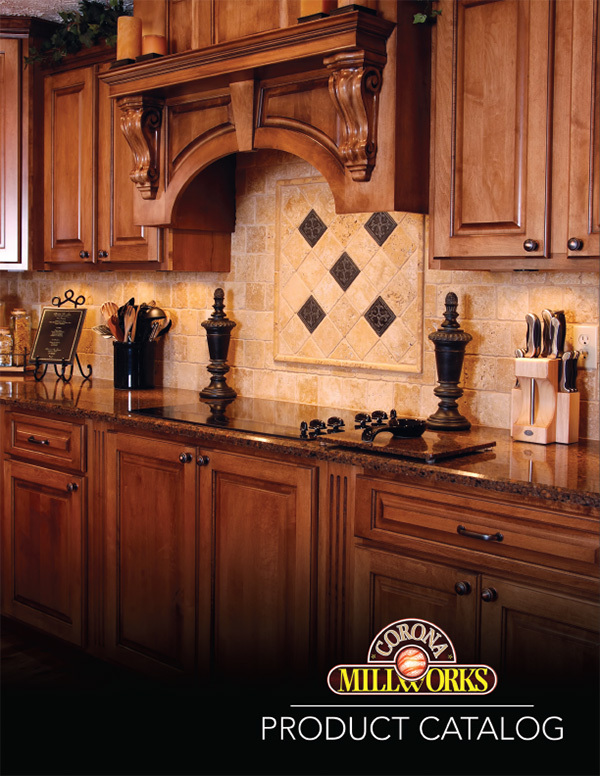 For the best results Corona Millworks recommends laser engraving on alder, cherry, maple, red birch & walnut wood types. Logo Requirements – For the best results please submit a BLACK & WHITE version of your logo in PDF format to your customer service rep. There is a one-time setup fee per logo used.